> Exclusive limited edition available! 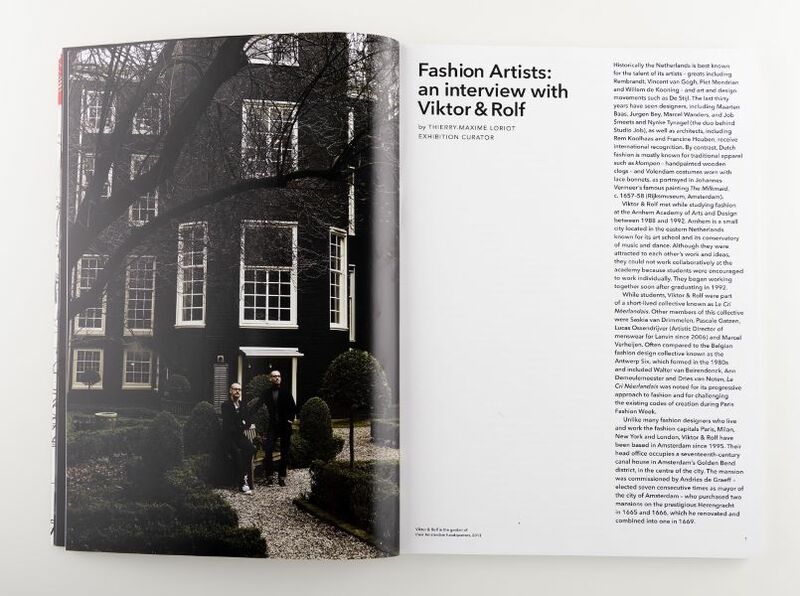 Throughout their illustrious 25-year career, Viktor Horsting and Rolf Snoeren - working together as Viktor&Rolf - have carved a contradictory identity that pushes the boundaries between art and fashion, often contrasting romance and rebellion, exuberance and control, classicism and conceptualism. 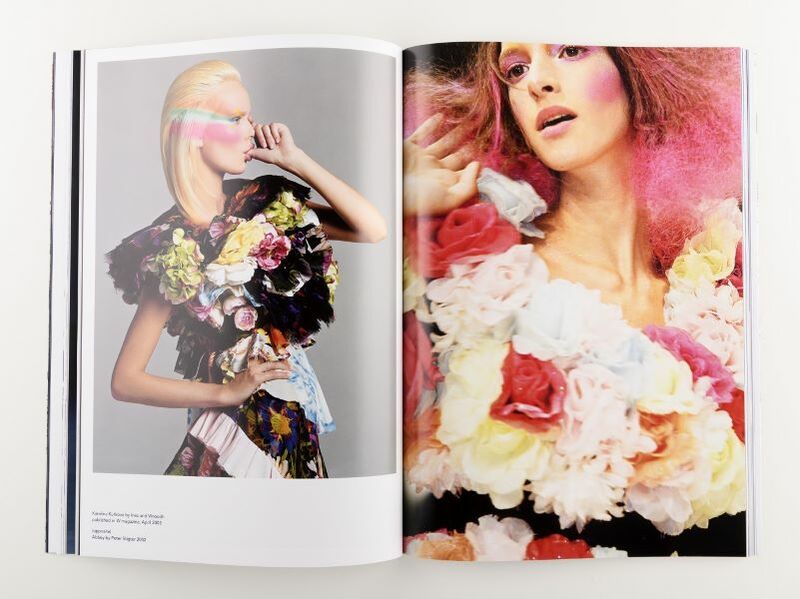 Exploring their concept of ‘wearable art’, Viktor&Rolf: Fashion Artists 25 Years features some of the Dutch design duo’s most show-stopping and innovative works. 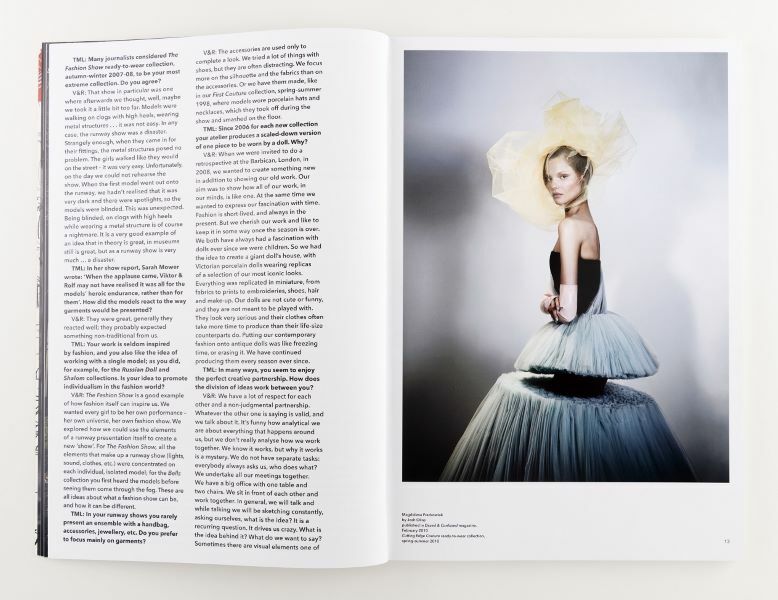 It includes an exclusive interview by curator Thierry-Maxime Loriot with the fashion artists, a fascinating glossary of Viktor & Rolf and a rich iconography with images by leading contemporary artists and photographers such as Cindy Sherman, Andreas Gursky, Herb Ritts, Anton Corbijn, Mert & Marcus, Annie Leibovitz, David LaChapelle, Tim Walker, Nick Knight and Inez & Vinoodh among others, showing pieces created and worn by artists like Madonna, Róisín Murphy and Björk, and from Rufus Wainwright to Tilda Swinton.